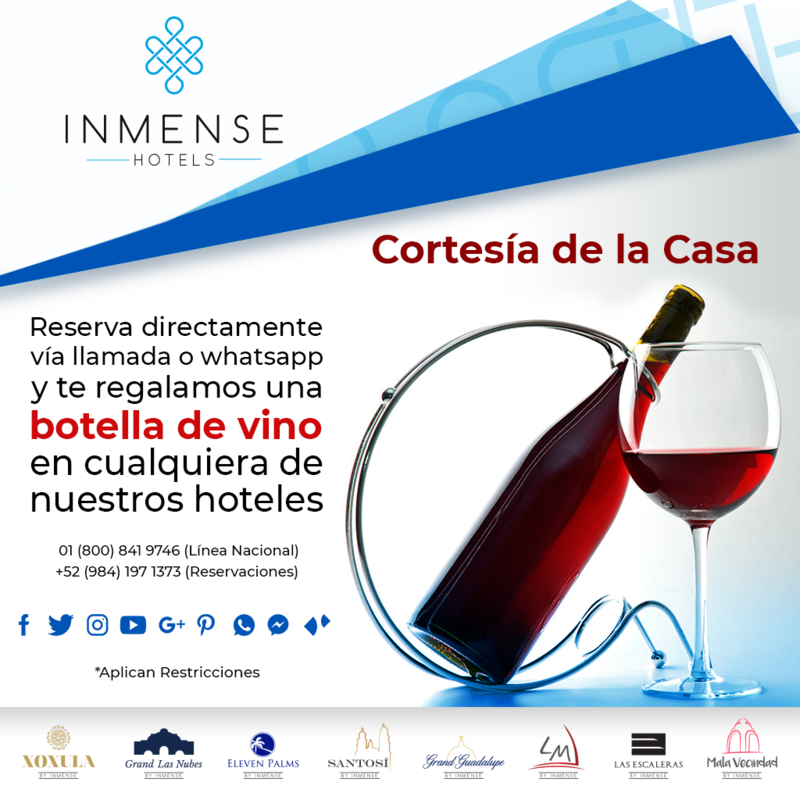 Inmense Hotels is a Boutique Hotel Chain. Our goal is to create Memorable Experiences: We choose properties that are unique and maintain their originality complemented with exquisite decor. More than a hotel stay, we seek to create a unique experience, involving all the senses of our visitors, from the smell of wood or beach of our hotels, to the dishes prepared by our chefs, having a massage under candlelights or a romantic dinner in the mist. We believe in local issues, and that is why, our hotels have unique elements. Our culinary manifesto uses regional ingredients and mixes them in original ways. Get to know more about Inmense Hotels.